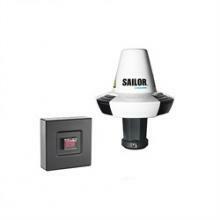 The SAILOR 6150 mini-C Distress is the most sophisticated, fully approved dedicated Vessel Management System (VMS) and tracking terminal available on the market. In addition to offering full VMS and tracking functionality, it also offers Non-SOLAS distress functionality and the reception of EGC messages and SafetyNet / FleetNet, which provides a significant boost to the safety of your vessel and crew. omni-directional antenna, satellite fix and position are ensured even under the most adverse conditions. SafetyNet messages to all nearby vessels so assistance may be provided. As a further step to ensuring you meet your requirements, a new Terminal Control Unit enables you to easily determine the system’s status such as power, Inmarsat log-in and GPS fix. The SAILOR 6150 mini-C Distress offers additional Non-SOLAS distress functionality and the reception of EGC messages and SafetyNet / FleetNet. Significantly boost the safety of vessel and crew by providing access to an established safety communication systems. Should the worst happen, make sure you can get the message out. The Sailor 6150 can also provide full VMS (Vessel Monitoring System) capabilities as well as two-way messaging and the reception of Free (EGC) Enhance Group Calling, which can include severe weather warnings, drifting goods notifications and general SafetyNet / FleetNet reception. 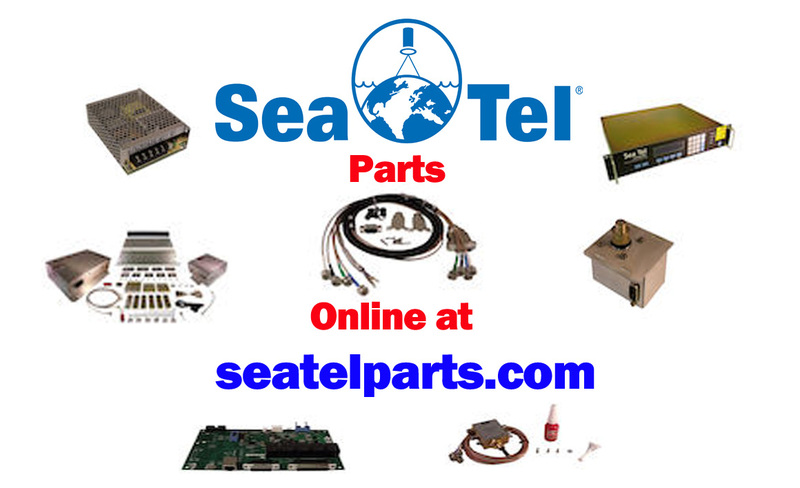 The Sailor 6150 uses the 6194 Terminal Control Unit and optional Message Terminal for the user interface although most users simply use Easymail to set-up the system and send and receive email messages.